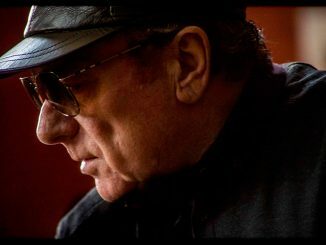 Van Morrison quit smoking to preserve his voice because he realised the impact cigarettes were having. 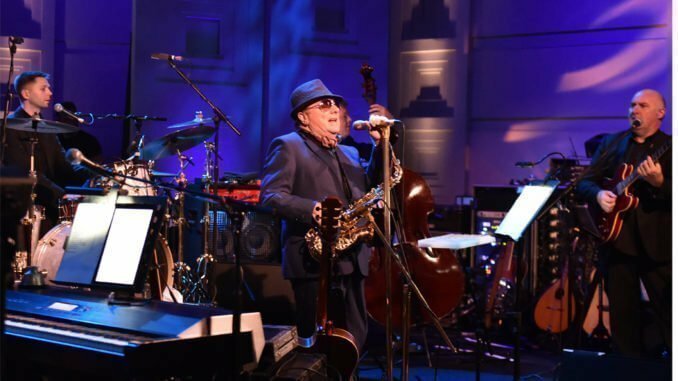 The 73-year-old singer doesn’t take particular measures to ensure his vocals are as strong as ever, but he tries not to talk too much and gave up cigarettes as he realised they were having an impact. Asked how he looks after his voice, he said: “I don’t like to overuse it, but the thing is I stopped smoking because that was a major realisation because I was losing it.” The ‘Brown Eyed Girl’ hitmaker admitted there have been times in the past when he wanted to quit making music, but had to carry on because he needed the money. Van has a prolific discography behind him but insists nothing is ever particularly planned in terms of a concept behind his albums. 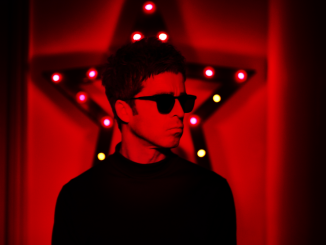 He told MOJO magazine: “There’s not a lot of thinking about this. It’s not premeditated. “You have ideas and sometimes you run with them and sometimes you suppress them. You’re just going with whatever seems right at that particular time.